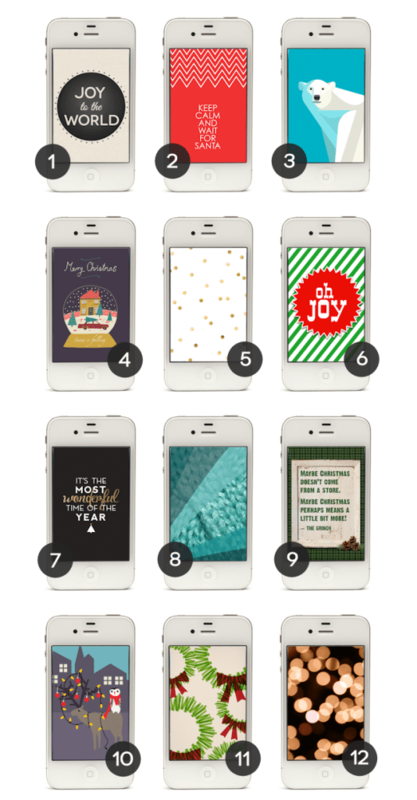 I had so much fun putting together this collection of 24 free graphic iPhone wallpapers, that I wanted to put together a set of Christmas iPhone Wallpapers for your smart phones. Many of the links share multiple fun choices, and many even include desktop and iPad wallpaper as well. Most of these were created by amazing artists, bloggers, and graphic designers, so be sure to click through and check out their great blogs and portfolios. You can personalize your phone with fun cases and covers , but you can also personalize it with these creative free backgrounds. 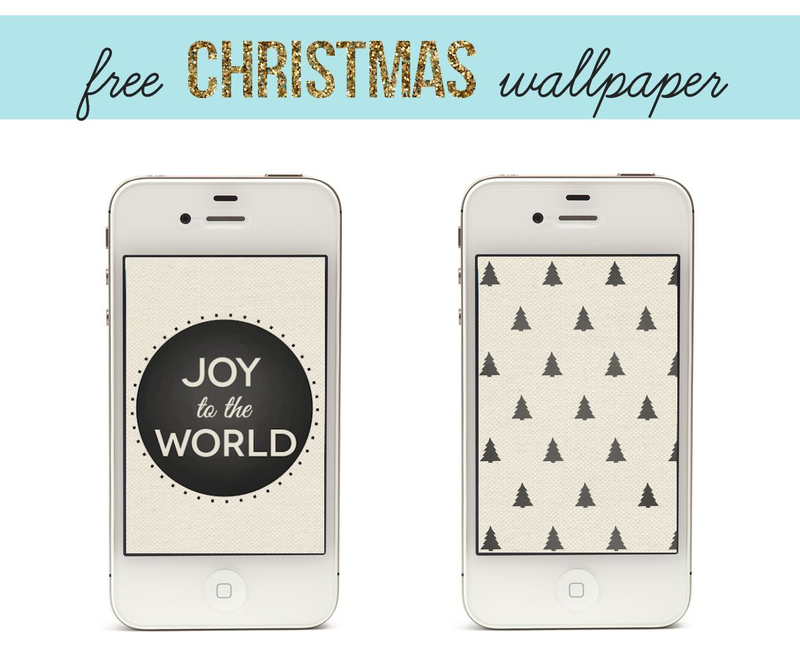 Be sure to check out these free Christmas iPhone wallpapers that I shared myself. Click here to download. I set the left one as my Lock Screen and the right one as my Wallpaper. They look great together as a set. Oh. My. Goodness! These are completely amazing. I want to use them year round! Thanks for sharing a few of your amazing ones, too! Thanks Amy! A lot of them would work well year round! What an awesome collection! And yours are my FAVORITE! I've never downloaded free phone backgrounds before, but I just might have to try yours. I know it would make me smile every time I grabbed for my phone. Pinning! Thanks! I recently got into downloading different fun backgrounds. 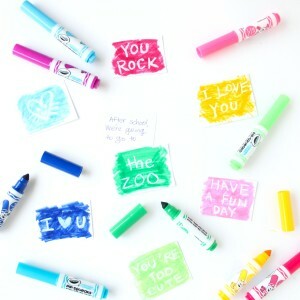 It's really easy and a fun way to personalize your phone. What an awesome idea. I don't think I can pick just one!!! SO wonderful! I can't wait to download some of these. Thanks for sharing! Thanks for sharing my wallpaper! Ok thank you so much for this I am for sure pinning this! I love them all! Thank you for sharing! 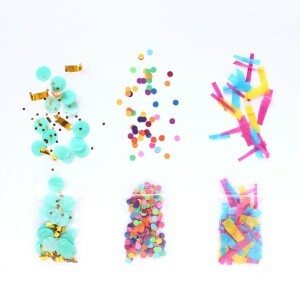 The original source of the glitter bow and stripe wall paper is prettydarncute.com. 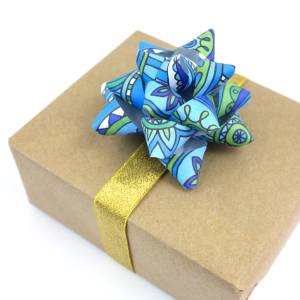 I just re-blogged it from her onto my blog, glitterandbow.com, because I loved it so much! (I did link back to her site in the post) Just wanted to clarify that 🙂 xox love your blog!